Disaster can strike at any time, and it can be as simple as a server or system crash, or as severe as the recent worldwide natural disasters. 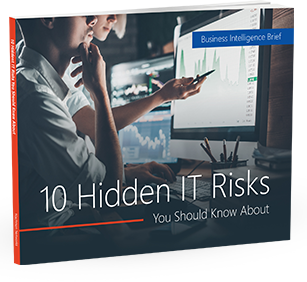 No matter what it is, the disaster will affect your company’s operations and potentially its bottom line, or worse — force you out of business. Are you prepared?